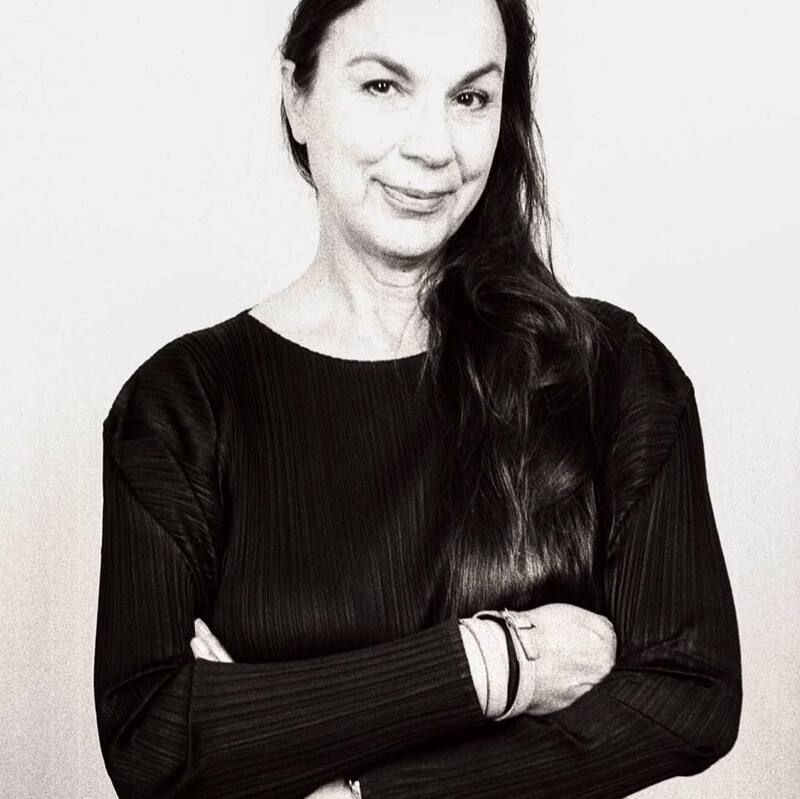 Victoria Vesna, Ph.D., is an Artist and Professor at the UCLA Department of Design Media Arts and Director of the Art|Sci Center at the School of the Arts (North campus) and California NanoSystems Institute (CNSI) (South campus). Although she was trained early on as a painter (Faculty of Fine arts, University of Belgrade, 1984), her curious mind took her on an exploratory path that resulted in work can be defined as experimental creative research residing between disciplines and technologies. 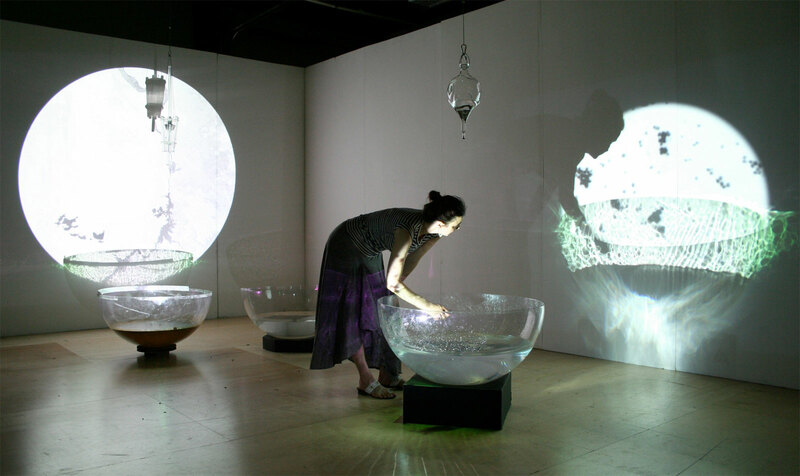 With her installations she investigates how communication technologies affect collective behavior and perceptions of identity shift in relation to scientific innovation (PhD, CAiiA_STAR, University of Wales, 2000). Her work involves long-term collaborations with composers, nano-scientists, neuroscientists, evolutionary biologists and she brings this experience to students. 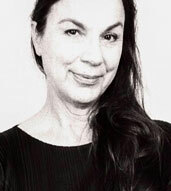 Victoria has exhibited her work in 20+ solo exhibitions, 70+ group shows, has been published in 20+ papers and gave 100+ invited talks in the last decade. She is the North American editor of AI & Society journal (Springer Verlag, UK) and in 2007 published an edited volume - Database Aesthetics: Art in the Age of Information Overflow (Minnesota Press) and another in 2011 -- Context Providers: Conditions of Meaning in Media Arts. (co-edited with Christiane Paul and Margot Lovejoy) Intellect Ltd, 2011. Currently she is working on a series Art Science & Technology based on her online lecture class.